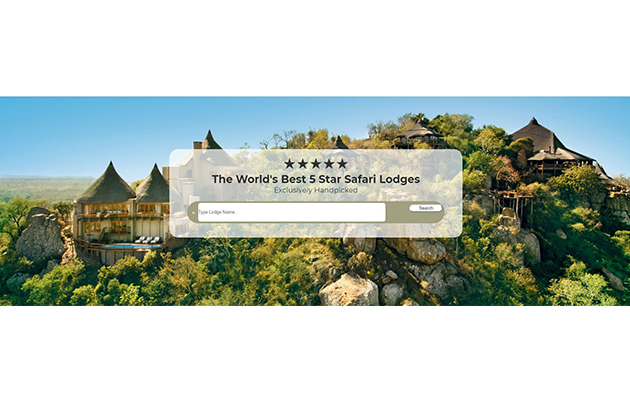 Backpackers South Africa offers a comprehensive advertising directory on Backpacker Lodges, Hostels, Camping sites and Activities in South Africa. Backpacking is a fun, economic and exciting way to travel in South Africa providing wonderful opportunities to see the country, meet different people and experience a truly unique way of travelling. Backpacking accommodation options vary from dormitory style with shared bathrooms, twin rooms and family rooms, to cosy en-suite rooms. Backpackers have an easygoing and friendly atmosphere in which you can mingle with fellow travellers in a relaxed environment. Each Backpacking facility has its own special style, rules and layout. Because Backpackers have many tourist and foreign travellers staying, guests are well looked after by the owner/manager who usually resides in the facility as well. The rooms are comfortable either as shared or private, with either shared or private ablution blocks, communal kitchens, travel desks and communal social areas. Some Backpackers also offer camping sites for pitching your own tents with some even providing mattresses. The camping site more often than not do not have power points, however the kitchen and other facilities can be made use of. Backpackers are found in most towns, even the little ones, and are usually in the best location for all amenities. 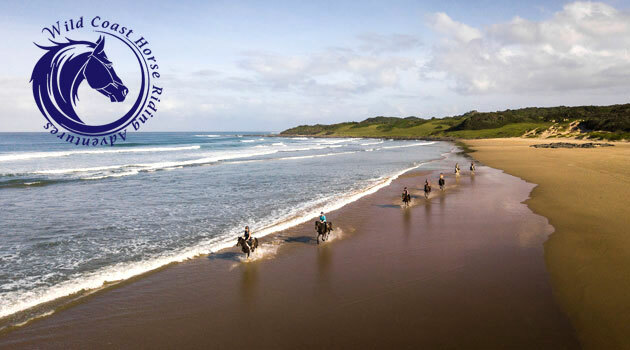 The popular way for those travelling South Africa on a budget is by either renting a car from a reliable car rental company, or making use of the excellent long-haul bus services for example, the Greyhound. The Baz Bus is also a convenient and safe way to travel. The cities have hop on-and-off buses which are perfect for day trips. Backpackers have a communal kitchen which is available for guests to use, most offering well-equipped kitchens. Braai’ing (BBQ’ing) is a popular pastime when staying at Backpackers – great for socialising! Most Backpackers offer breakfast, with some even having an a la Carte menu, especially in the larger cities. Backpackers usually have a travel desk whereby all local information can be obtained in the form of flyers, pamphlets, business cards etc. These will be safe travel options, information on the town/city, places to go and things to do. Some offer computers with internet, to keep in touch with home. We are proud of our Backpacking facilities in South Africa – a real home away from home!